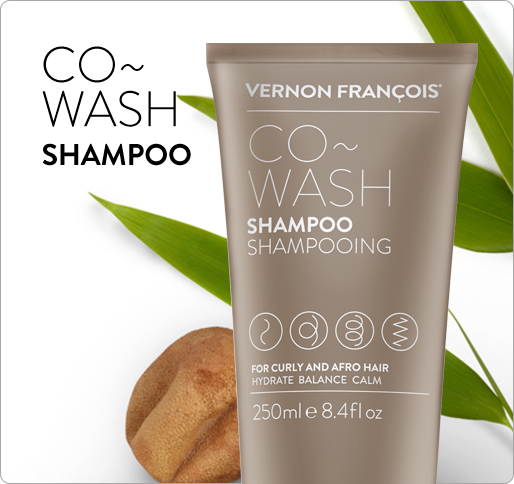 Directions for use: Wash your hair using VERNON FRANÇOIS® Shampoo. Cover your hands with WHIPPED Deep Conditioner and work it into your damp locks from the ends to roots. For best results, leave on for 20-30 minutes or more before washing it out. HYDRATES, ACTIVELY REPAIRS AND PROTECTS HEAT-STYLED, COLOURED AND CHEMICALLY TREATED HAIR. Whip your hair back into shape. 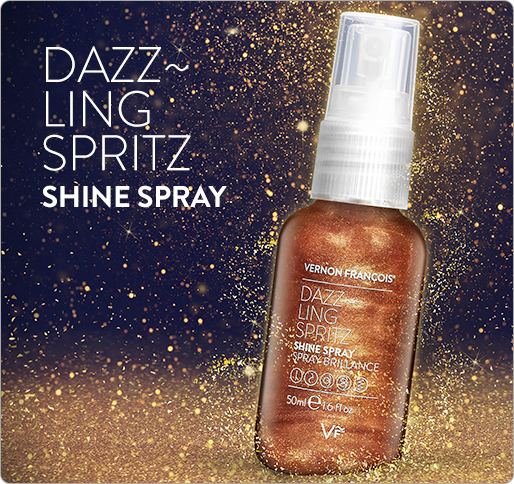 Vernon François created this deeply moisturising treatment for stressed and damaged hair; insisting on making the formula as light as possible, so that it can be easily worked into the thickest of curls. 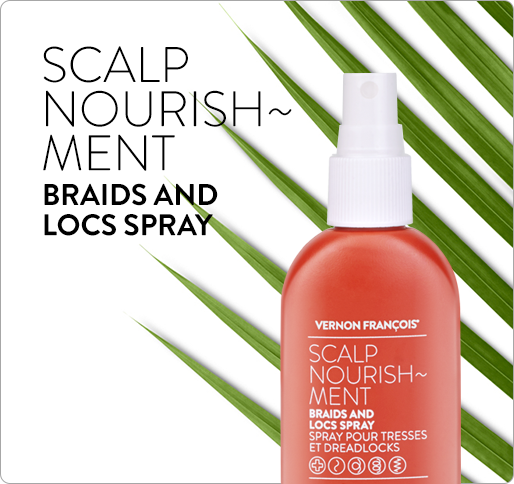 It delivers a potent combination of keratin amino acids which strengthen; anti-oxidants green tea and ginseng; sweet almond oil and jojoba oil to hydrate; and Aquarich® to lock in moisture from the roots to the ends of your hair. Aqua(water), Ricinus communis (castor) seed oil, glycerin, propylene glycol, cetearyl alcohol, cyclopentasiloxane, cetyl alcohol, quaternium-91, brassicamidopropyl dimethylamine, prunus amygdalus dulcis (sweet almond) oil, cetrimonium methosulfate, amodimethicone, cetrimonium chloride, stearamidopropyl dimethylamine lactate, parfum (fragrance), citric acid, phytantriol, quaternium-80, dimethiconol, xylityl- glucoside, butylene glycol, trideceth-12, simmondsia chinensis (jojoba) seed oil, polyquaternium-10, phenoxyethanol, sodium benzoate, keratin amino acids, anhydroxylitol, potassium sorbate, hydroxypropyl guar hydroxypropyltrimonium chloride, sodium chloride, xylitol, disodium edta, sclerocarya birrea seed oil, panax ginseng root extract, camellia sinensis (green tea) leaf extract, ethylhexylglycerin, helianthus annuus (sunflower) seed extract, alpha-isomethyl ionone, linalool, citronellol, limonene, avena strigosa seed extract, lecithin, edta. My hair has always been very dry and since I’ve been colouring it it’s become even drier. I was impressed my hair was so soft and healthy looking, from the first time since I used it. I couldn’t be without this treatment. It’s so rich. And I love the sound that the pot makes when it closes! A brilliant product. I like to use this every Sunday night. It makes my hair feel so silky and sets me up for a ‘good hair week’.